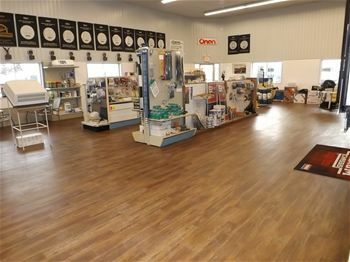 The Largest Winnebago and Roadtrek dealer in Ontario. 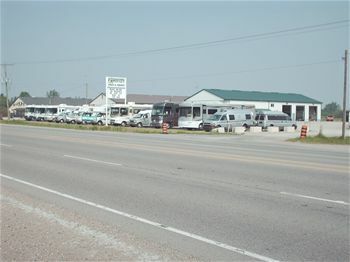 We are your full service motorhome dealership located just outside of London, Ontario. We handle a full product line of Roadtrek Motorhomes as well as both Winnebago and Winnebago Touring Coach Products.